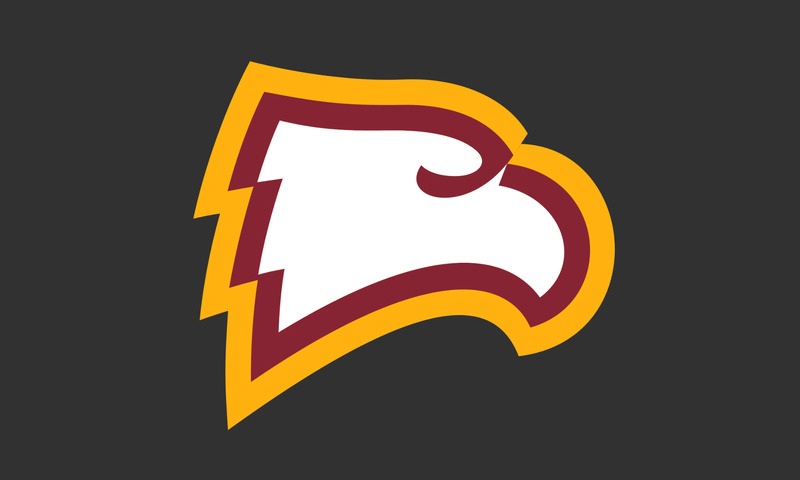 ROCK HILL, S.C. (AP) — Suspended Winthrop coach Kevin Cook is no longer with the school. Cook was suspended last month for what the school said was a personnel matter. Assistant Lynette Woodard has been the acting coach since then. Cook said in a statement he enjoyed his time at the school and will always pull for the Eagles. 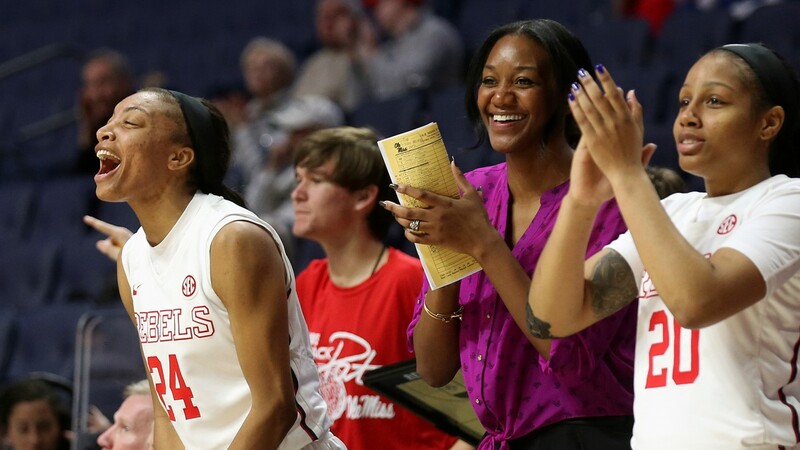 Cook, who was an assistant coach of the four-time WNBA Houston Comets, has been Winthrop’s coach for five seasons. 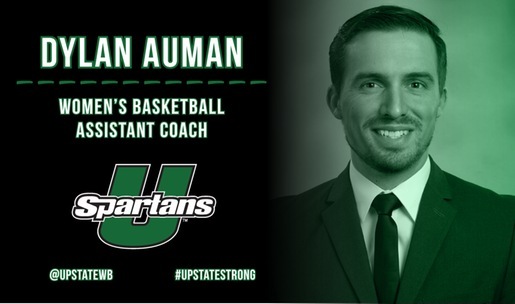 He took the Eagles to the NCAA Tournament in 2014. Cook has Parkinson’s Disease and needed brain surgery in the summer of 2015 because of its symptoms.